추억의 뒷골목 Old Days Corp. The Long Island Rail Road’s most northern branch to Port Washington rumbles below street level every few minutes, but not out of sight. The station shares its name with a Manhattan neighborhood, but the two places could hardly be more different. In that borough, the avenues are lined with bars where patrons sporting backwards baseball caps play beer pong and order rounds of anonymous shots at what might appear to be a fraternity party. 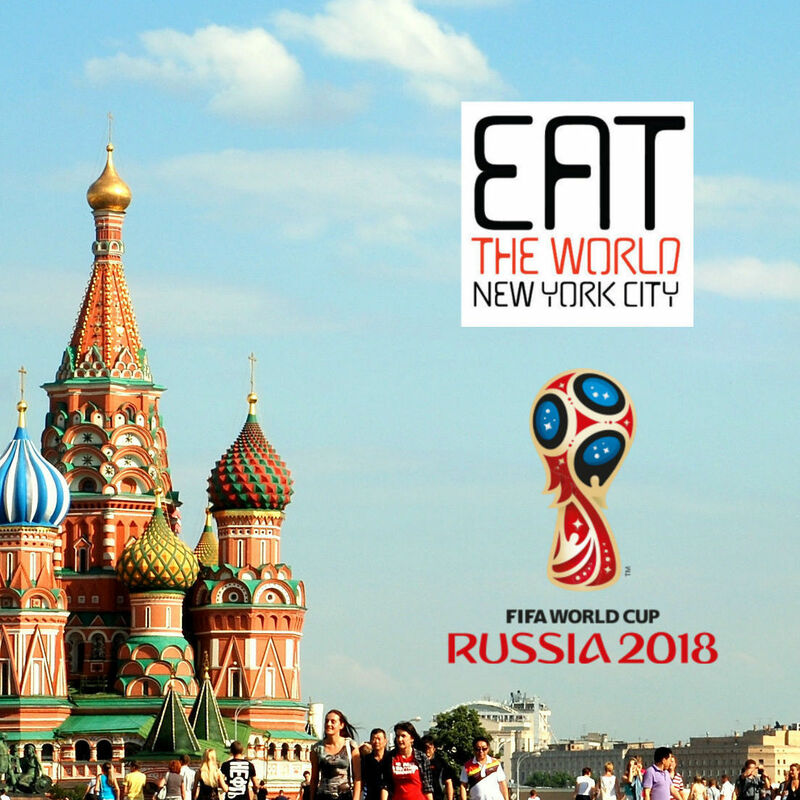 The Queens version of Murray Hill is much more quiet on its surface, with most businesses using Korean script, revealing the newer demographics of what traditionally was an Irish and Italian neighborhood. The beer and shots flow freely here as well, but soju is the spirit of choice rather than cheap well whiskey and tequila. 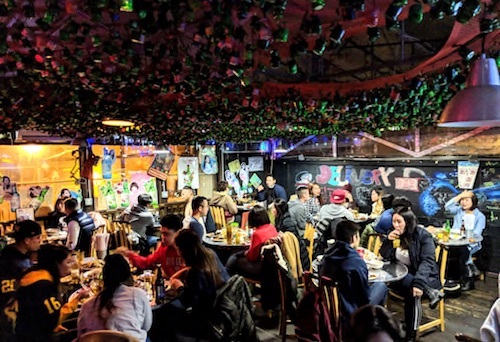 Korea, after all, is one of the most pro-drinking cultures on the planet; some studies conclude that it is home to the world’s heaviest drinkers. This of course has negative impacts, with a high rate of addiction and a company-mandated excess that requires many employees to eat and drink after work as part of their job. 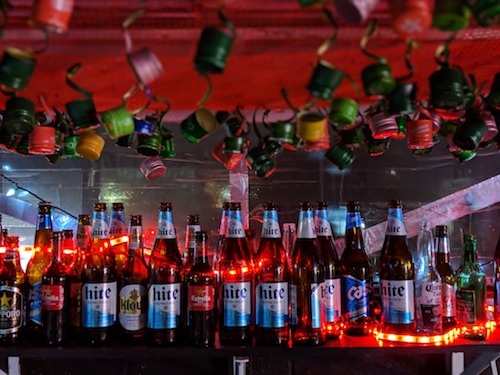 Like anything else, however, the Korean drinking culture is best when enjoyed in moderation, and Murray Hill provides the opportunity to proceed at a rate that feels comfortable. The best part about drinking in Korea or with Koreans is that food is always an essential, and central, part of the night. As with most Asian cultures, people do not go out just to get wasted. Even the most casual night out with friends will take place at a pojangmacha or pocha, a tented food stand sometimes outdoors that is a place to go and eat and drink late into the night. This concept seems to be the visual style here at Old Days Corp., which also goes by the English name “Back Lane” on its takeout menu. 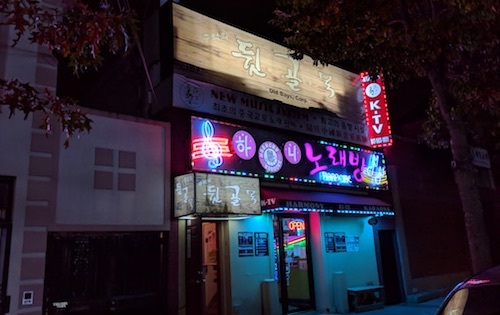 A friend’s translation of the Korean name is “Alley of Memories,” and maybe somewhere among all three is the true spirit of this intimate space. To evoke these tented carts in the second-floor space, fishnet covers the ceiling and has been accessorized over time with the caps of used soju bottles. The walls are covered with the colorful graffiti of guests, with love notes written in both English and Korean next to games of hangman. 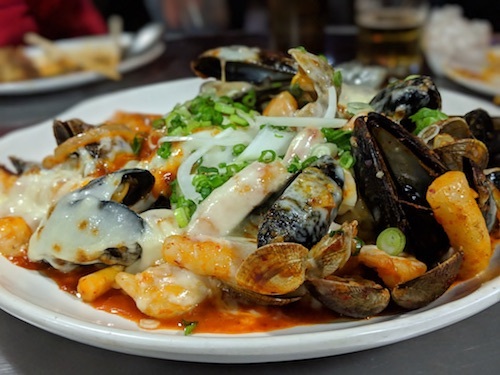 In addition to expansive lists of beer and soju (always a bit more expensive on Friday and Saturday nights), there is an even longer list of dishes offered by an unseen kitchen. Everything is served family style on massive platters, many of which come to the table sizzling and still heated from fire underneath. The aluminum pots speak of a long history in a busy kitchen, full of dents and charred edges. Anytime you order food, a tabletop stove immediately arrives with an egg, kimchi, and a package of Korean ramen to cook yourself free of charge (below). Since the array of small dishes known as banchan is not served here, this seems to take the place of offering something right away for hungry guests. This also helps you not get too far into rounds of soju before getting some food in your stomach. The distinct green bottles never seem to pack a hard punch—with alcohol levels just under 20 percent—but it goes down easily and always has a way of catching up if you are not careful. When orders do start arriving, they will seem like perfect matches for drinking, and this is by design. The house special spicy black angus beef ribs ($19.99, below rear) come on a hot stone plate and seem to be the most popular item on every table. The spice level is high but subtle as it mingles with the sweetness of the sauce and tender meat falls off the bone before you can get it to your plate. Korean rice cake dishes known as tteokbokki might be the ultimate drinking food: chewy pieces in spicy gochujang chili paste and combined with your choice of fish cakes, seafood, cheese or a combination of everything. 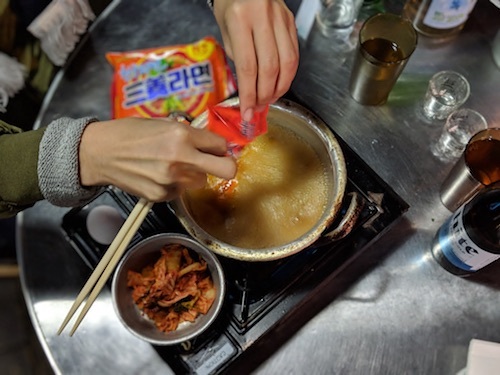 A range of warming hearty soups gets chosen more as temperatures drop, of which the most popular for drinking is budae jjigae, usually called “army stew” in English because of its use of the awful ingredients brought by U.S. soldiers during the war. With packaged ramen noodles, find generous chunks of Spam and hot dogs, beans and kimchi, and of course gochujang again to make it spicy. 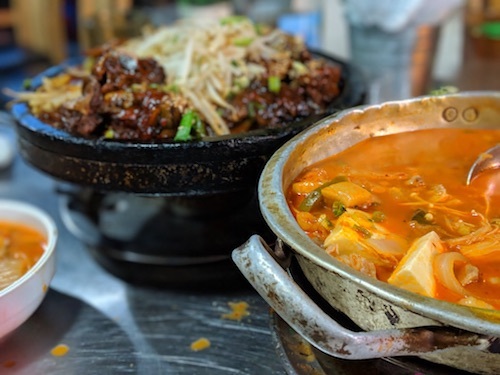 Our favorite might be the kimchi soup with pork belly ($17.99, above front), another spicy red mixture that works well to help you forget it might start snowing soon. Omelettes over rice, various versions of fried chicken, and an array of dishes under each category of meat are also available. It would take quite some time to sample everything on the menu, the oddest of which start seeming more tempting after a certain number of empty bottles populate the table. Interestingly, regardless of how late you try to start here, the place will be more crowded when you leave than when you arrive. Koreans always go out later than you, no matter how hard you try. Come before 7 p.m. or so and you may be the first group to arrive, but take comfort in the fact that they will not be closing before 3 a.m. on any given night. Tteokbokki with cheese and seafood. The world might be swirling on your way out, so hold the railing as you descend the stairs back out onto the streets of Murray Hill. 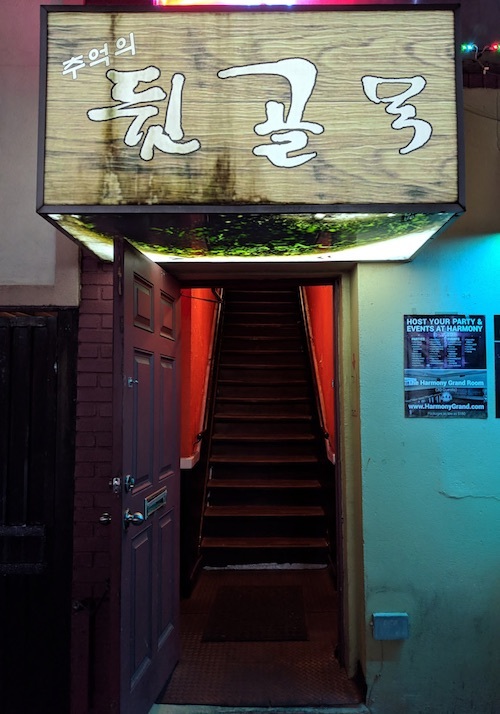 A karaoke joint is still open underneath the restaurant if you have not had enough, but otherwise another level down is that trusty train rumbling through.